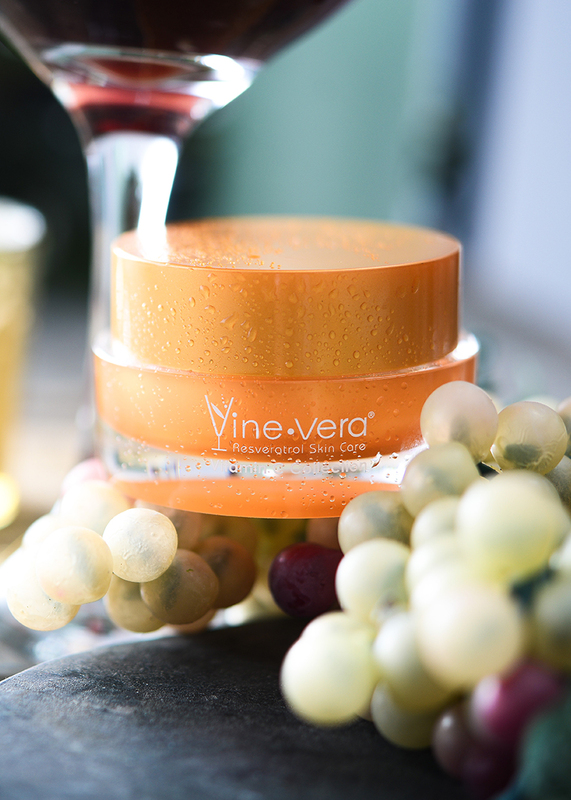 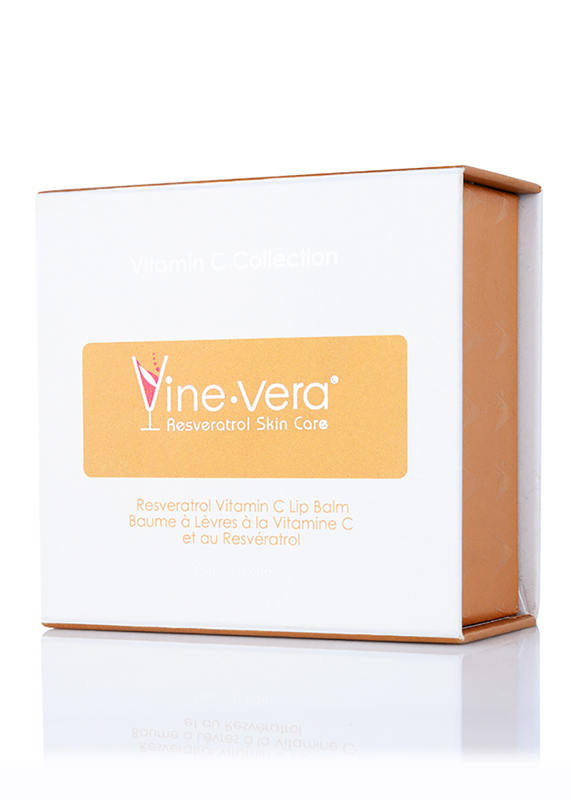 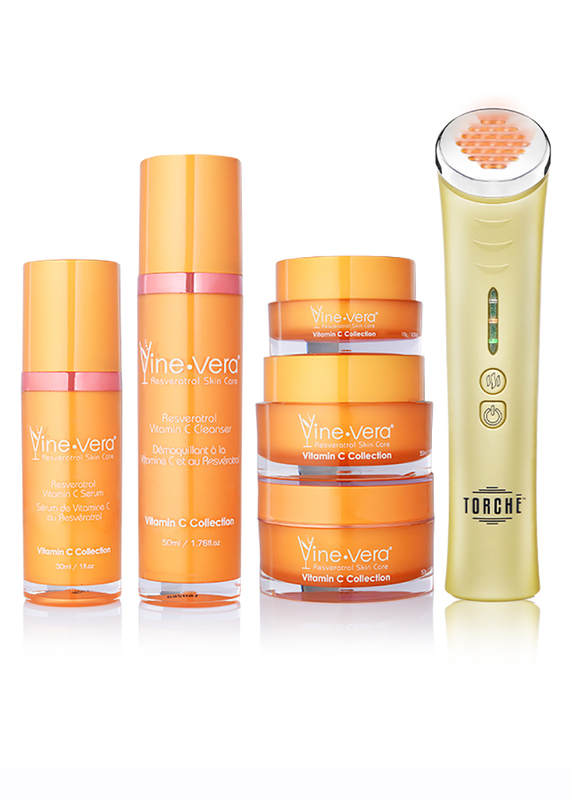 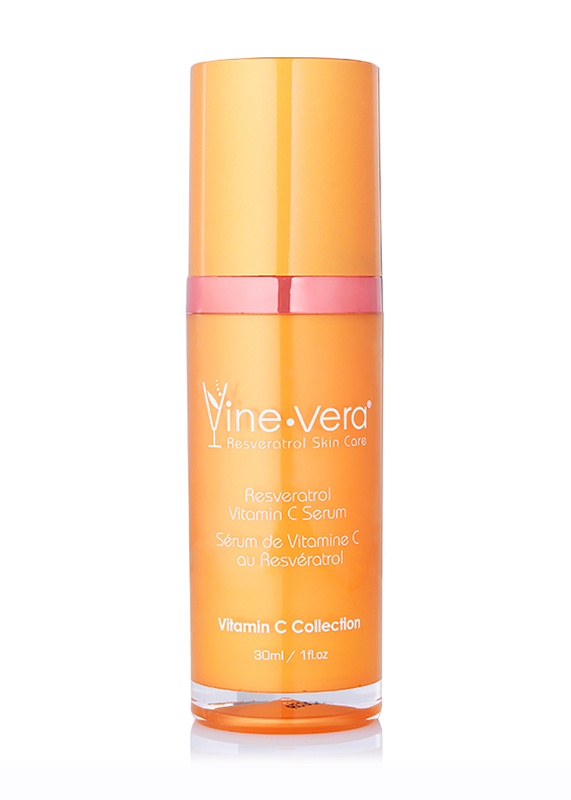 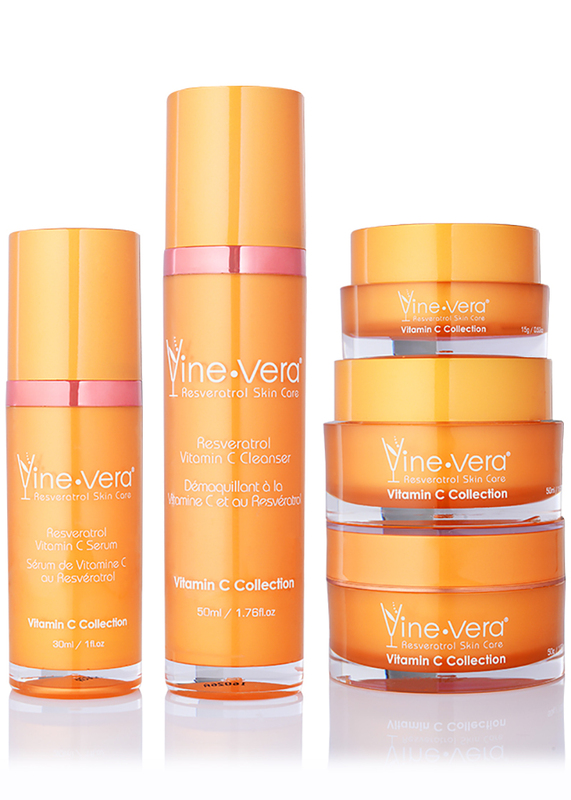 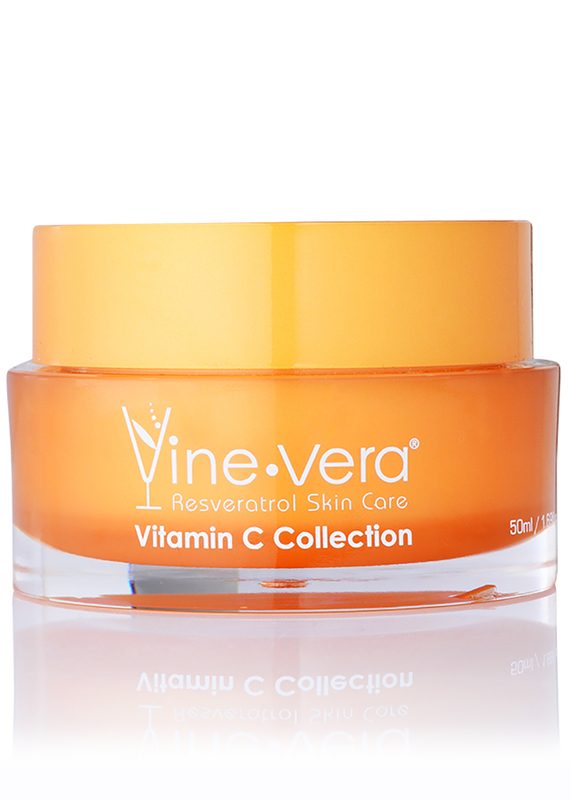 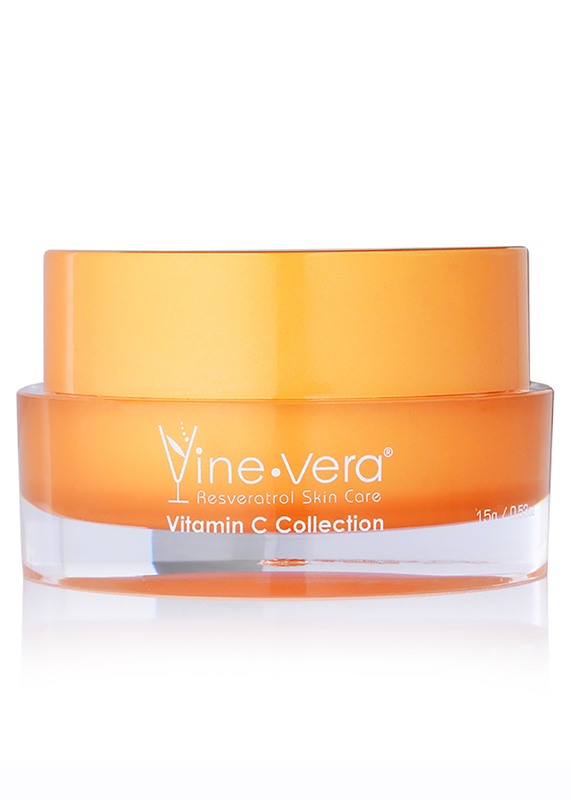 Resveratrol Vitamin C Lip Balm - Vine Vera U.K. 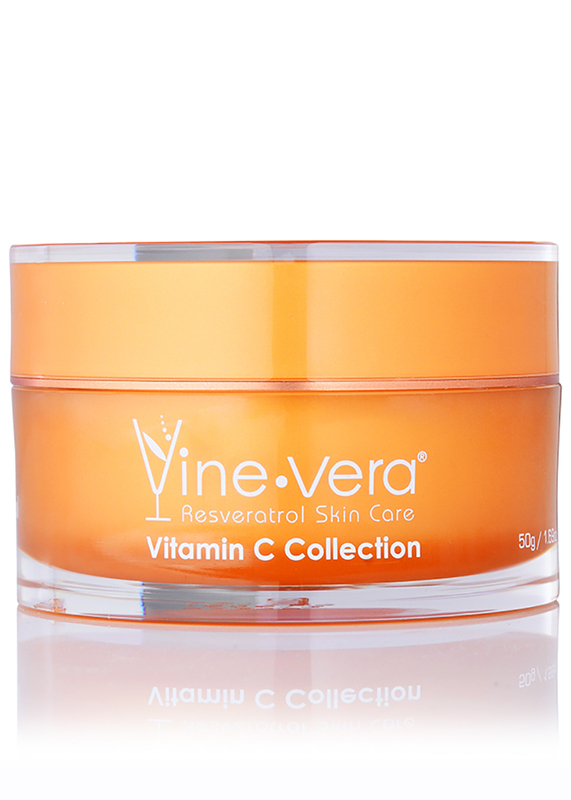 The Resveratrol Vitamin C Lip Balm soothes and relieves dry, chapped lips. 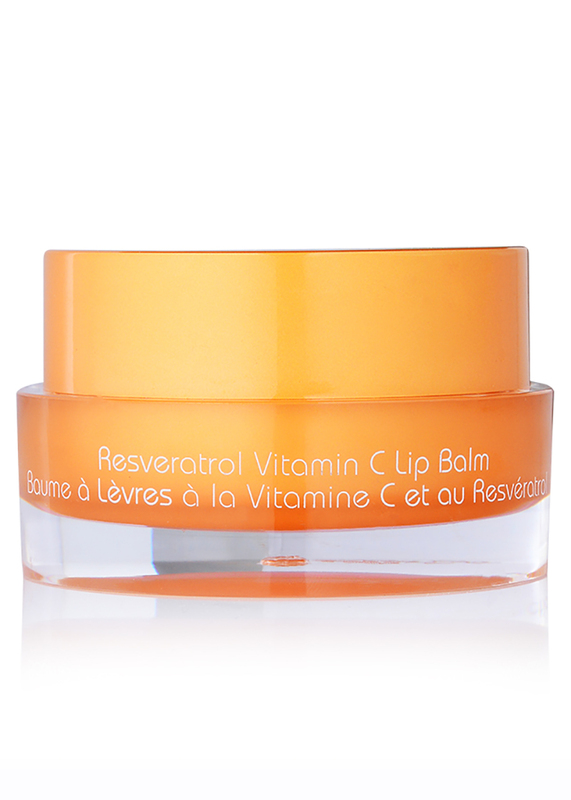 Infused with avocado oil, shea butter and vitamin C, this satin-like balm helps to moisturise the lips while protecting them from harsh environmental elements. 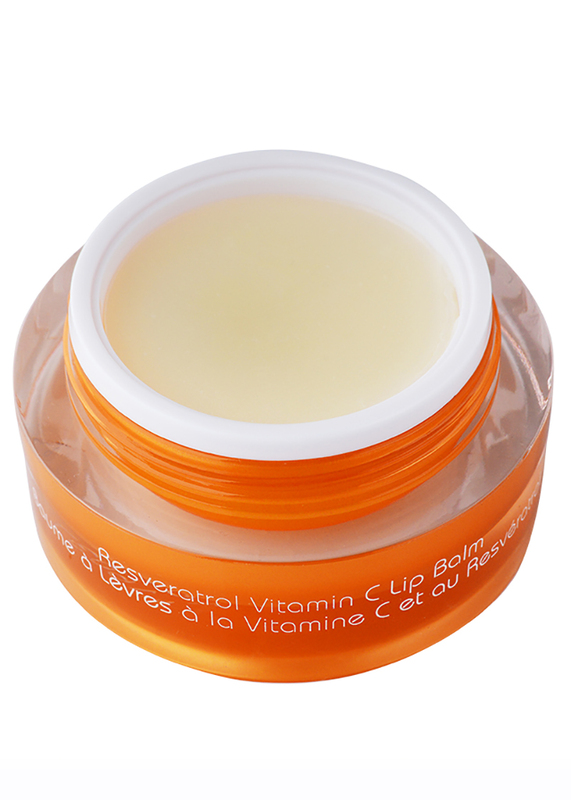 Enjoy softer, plumper-looking lips with this soothing balm. 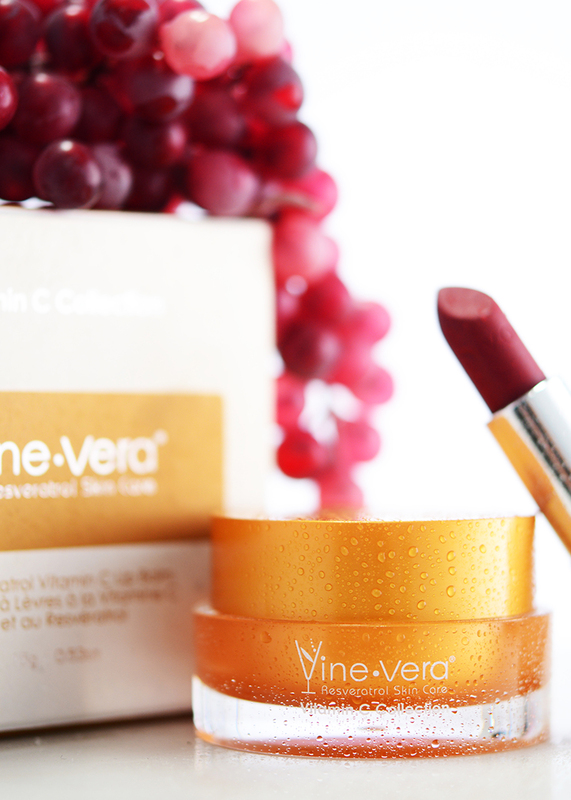 Apply an even layer to the lips. 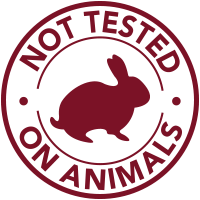 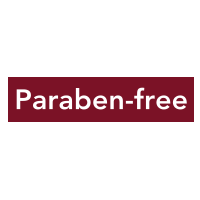 Use as needed.